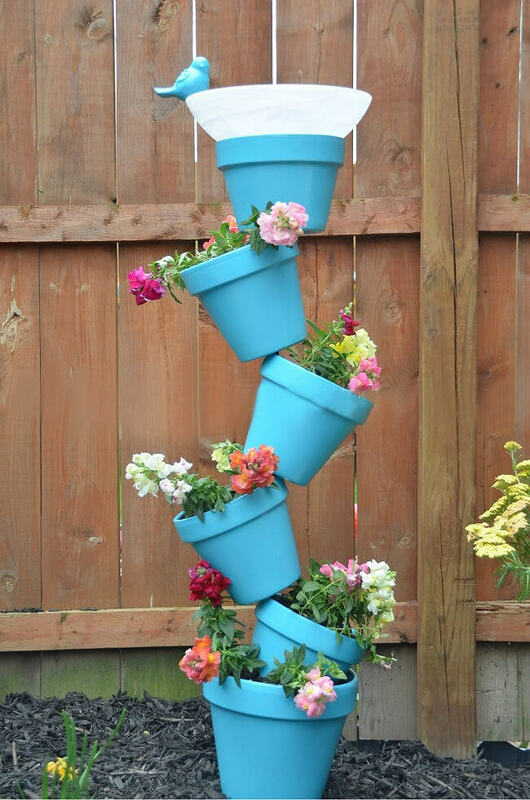 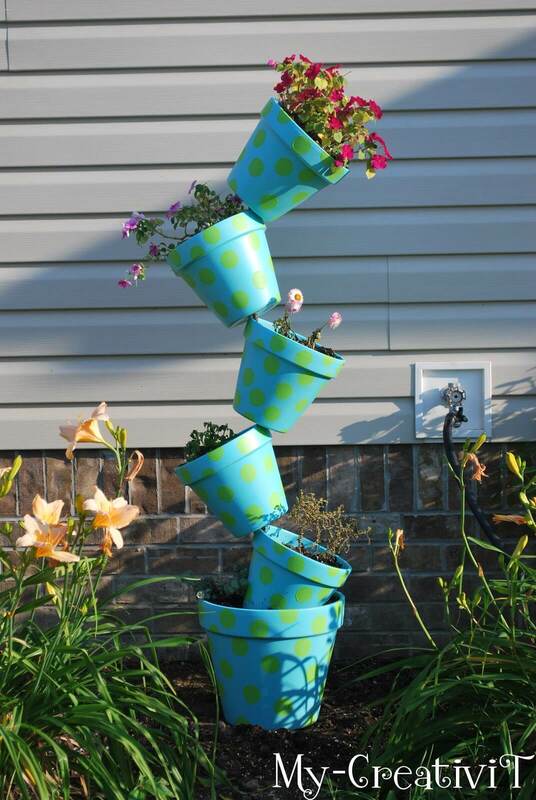 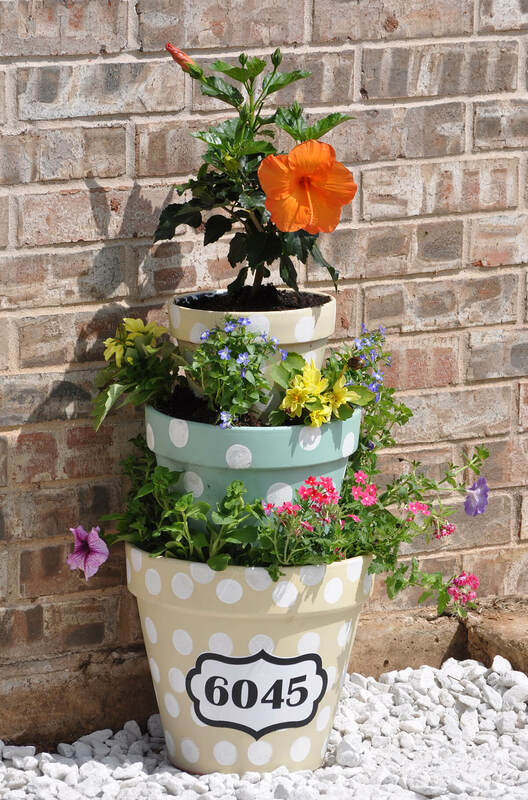 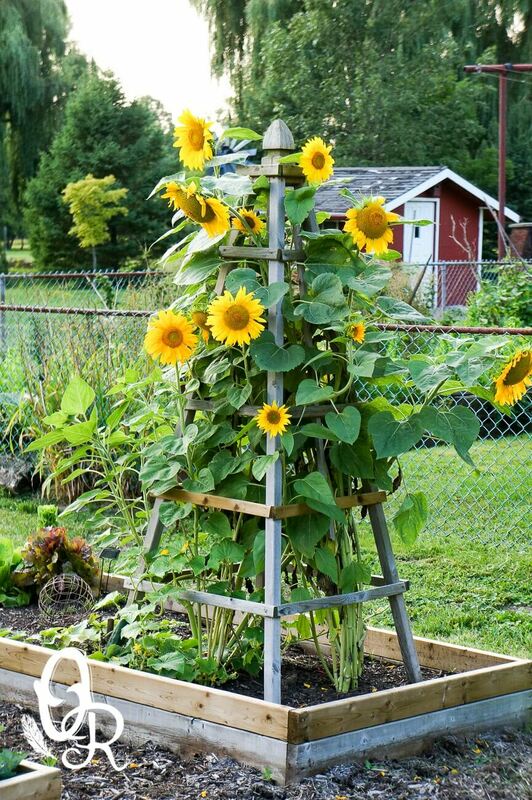 If you’re looking for some fun new ways to brighten up your yard, these DIY flower tower ideas are sure to tickle your fancy. 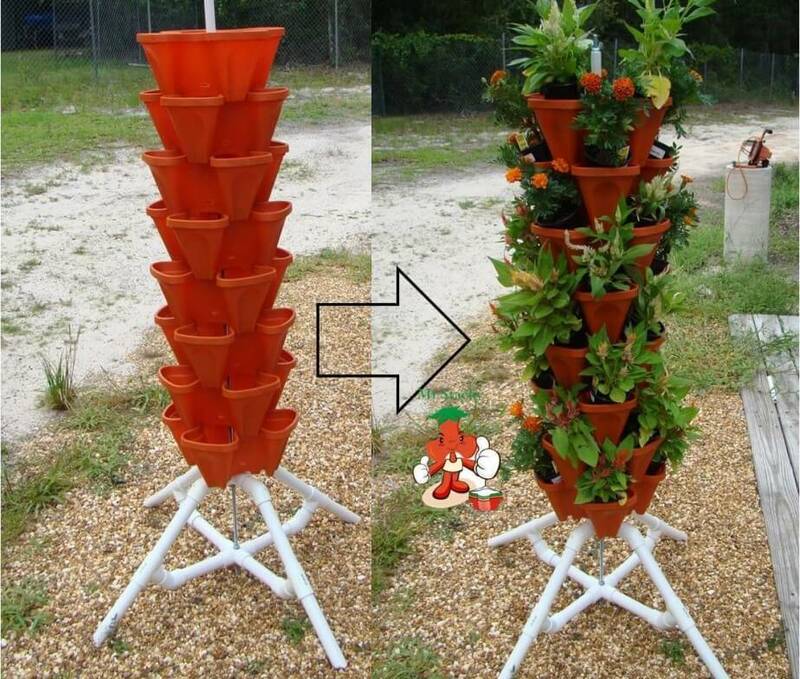 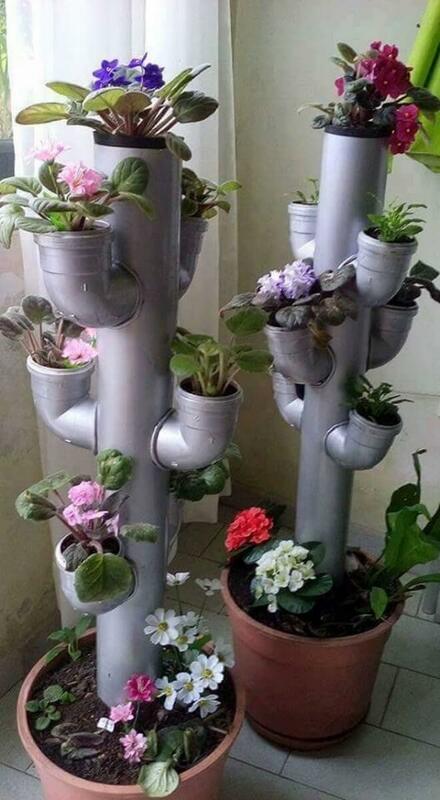 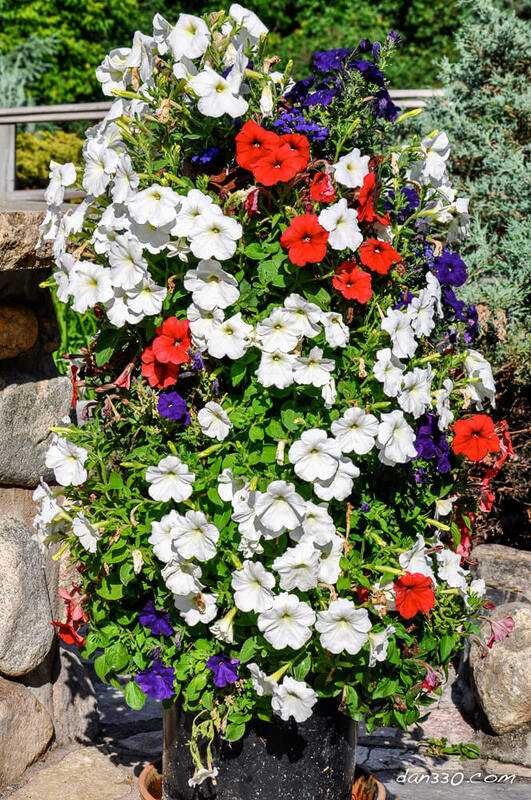 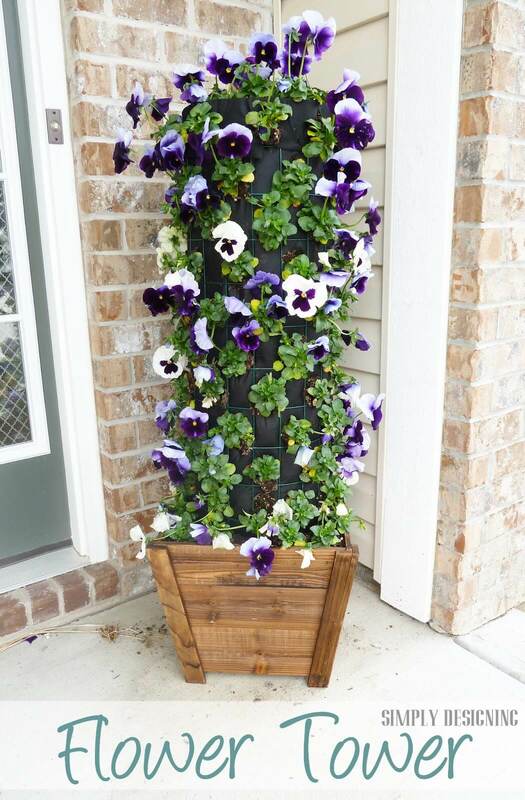 Flower towers are a great way to add some color, and the height really helps you maximize your space. 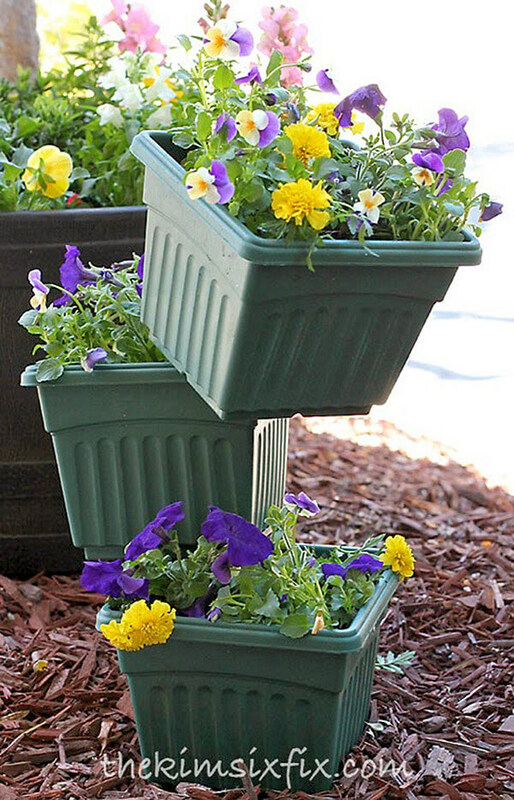 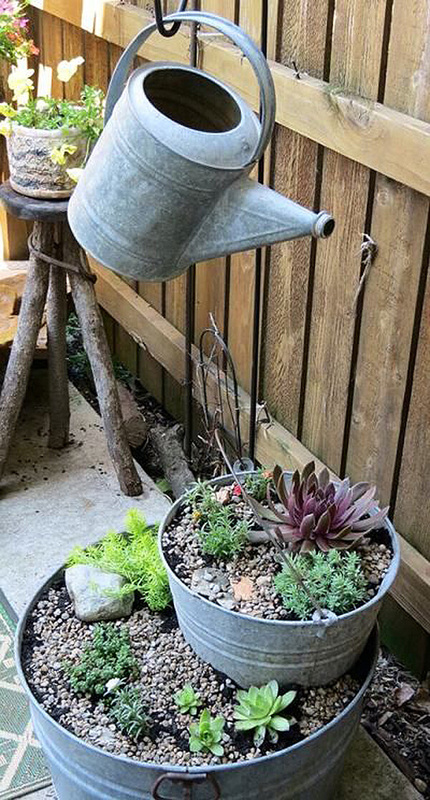 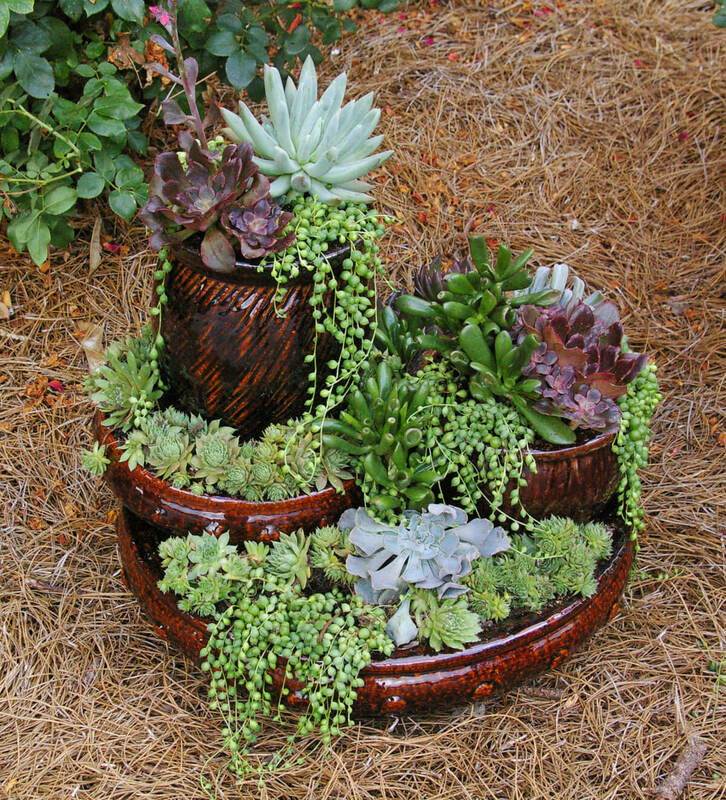 They’re perfect for those who have smaller yards or who don’t want to spend a lot of time caring for a big garden. 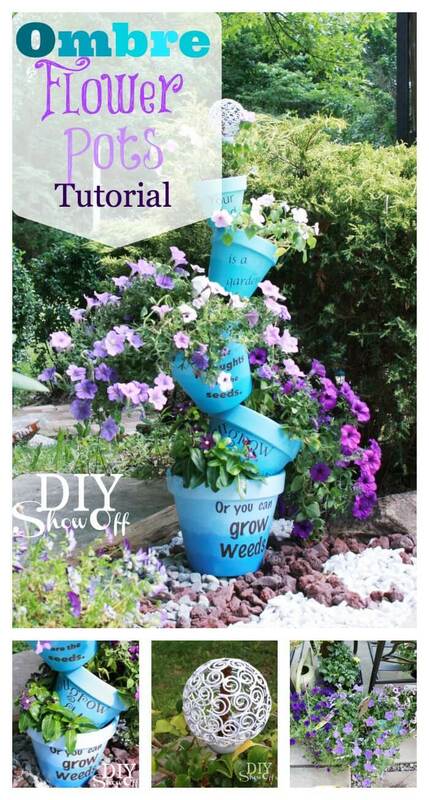 Most of the DIY flower tower ideas you see here are surprisingly easy to create on your own. 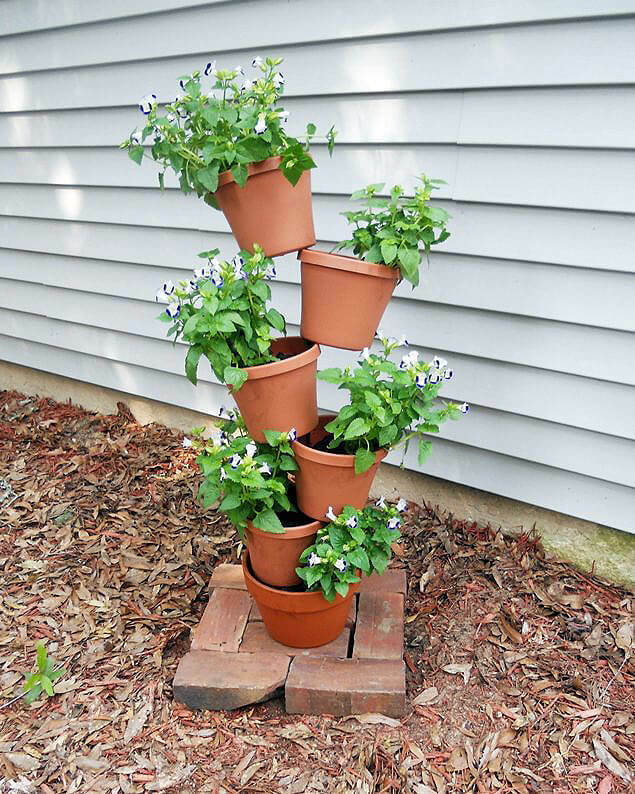 They might look difficult, but you should be able to complete the task in just a few hours. 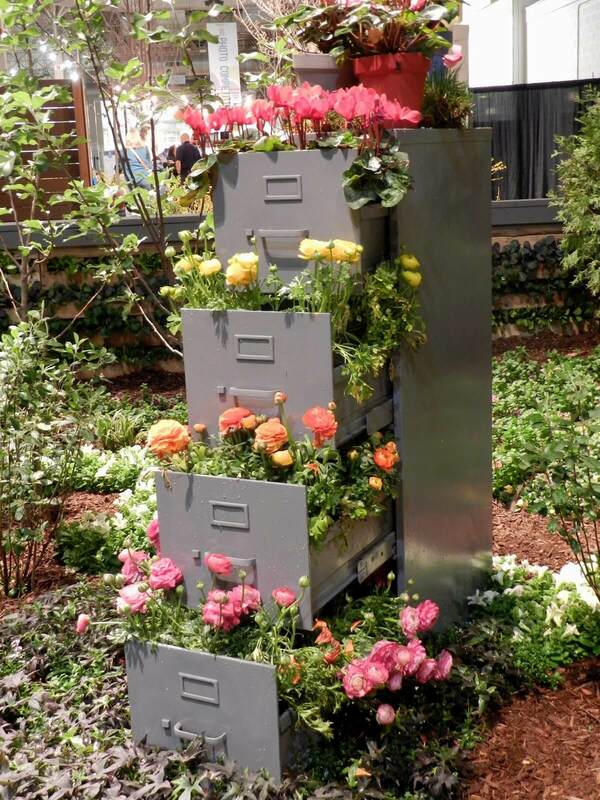 Best of all, most of the ideas make use of things you probably already have lying around the home. 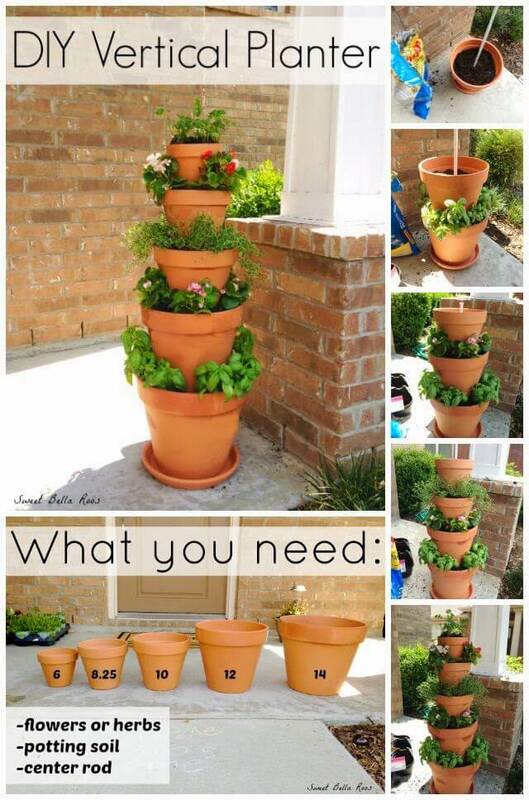 If you do need to buy supplies, they certainly won’t be expensive. 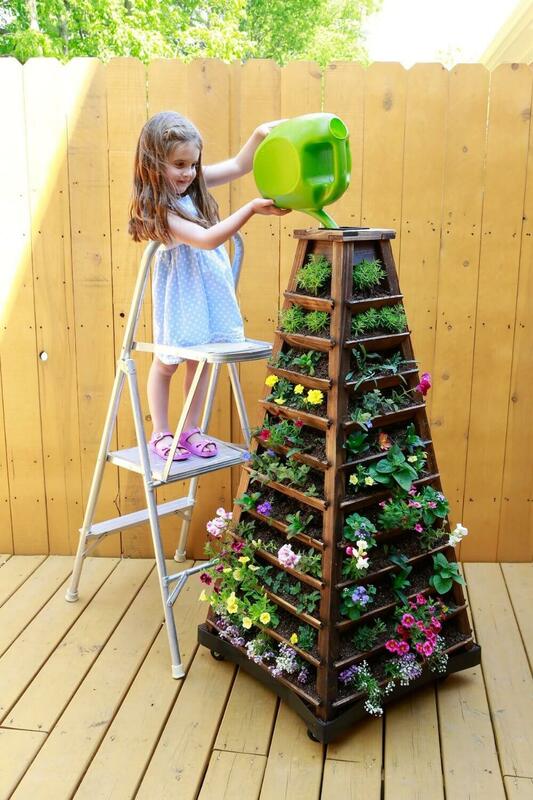 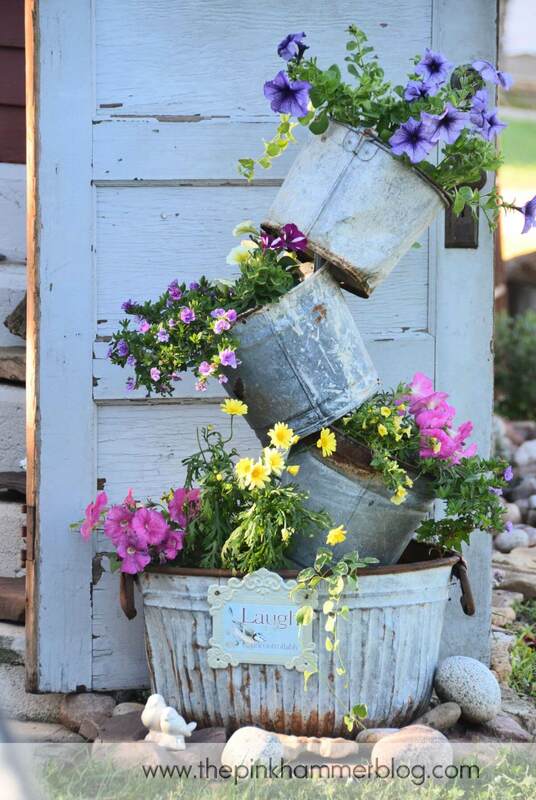 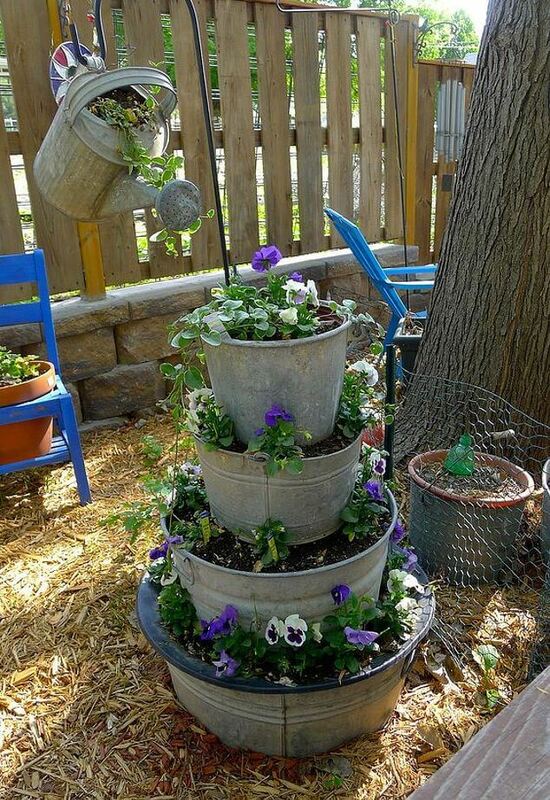 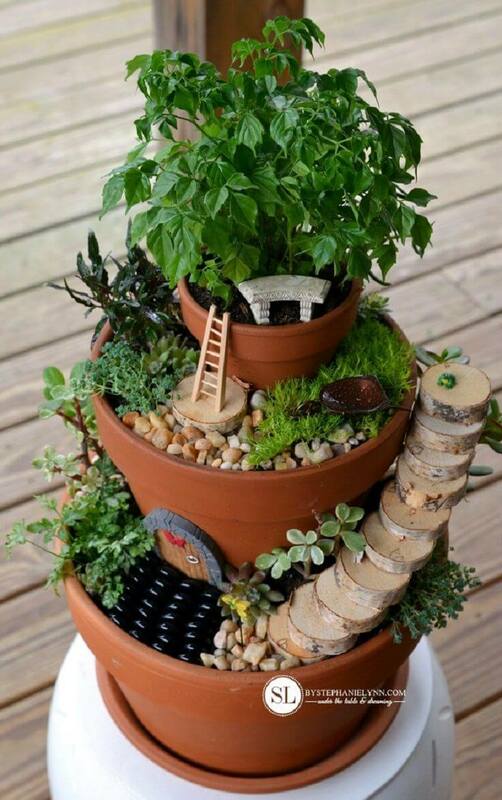 Take a look at our fun list of DIY flower tower ideas to find the perfect look for your home.